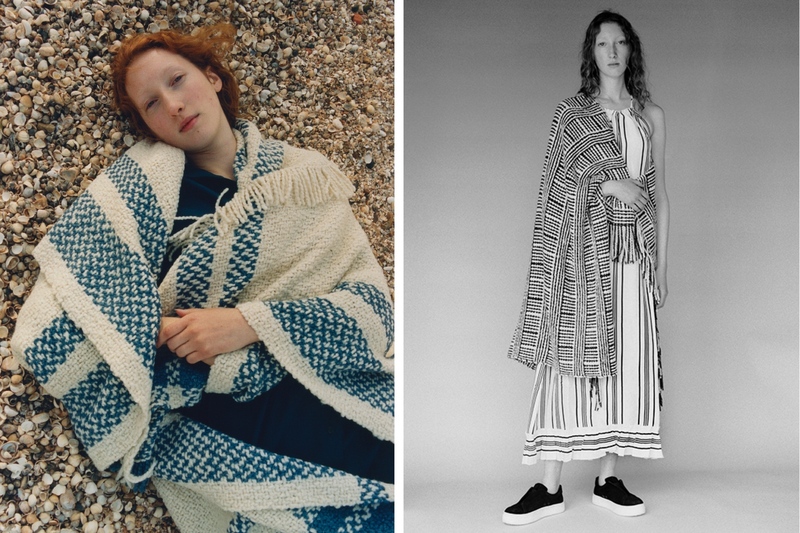 It all started with a hand-woven wool blanket by Manos del Uruguay. When Rebecca Kramer from Argentina discovered it in a hotel, memories of holidaying in the Uruguayan town José Ignacio came up. She remembered how these blankets would keep her warm on chilly summer nights. This sparked her to create Aessai in her current hometown London. Small communities in Uruguay handcraft each Aessai blanket, poncho, bag or scarf. Whether it be for late nights by the beach or autumn walks in the park: you will love the ethical, luxurious, soft and modern designs from Aessai! 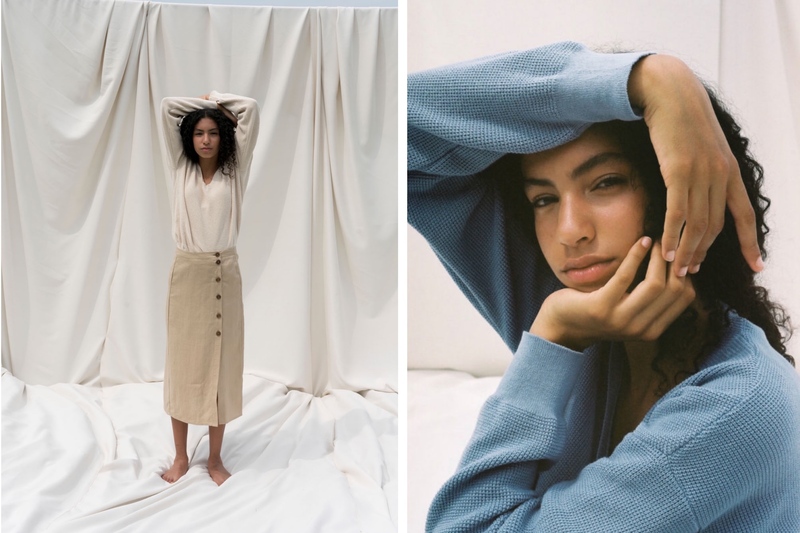 Aesthetic Stories is an Amsterdam-based womenswear brand that designs timeless clothes for an effortless look using top-notch materials such as wool. Our favorite styles: their timeless merino wool sweaters that keep you warm and cozy. Each piece is fairly produced in Portugal by carefully selected factories. The employees make a living through fair working conditions and are considered as part of the Aesthetic Stories family. Aesthetic Stories ships worldwide. 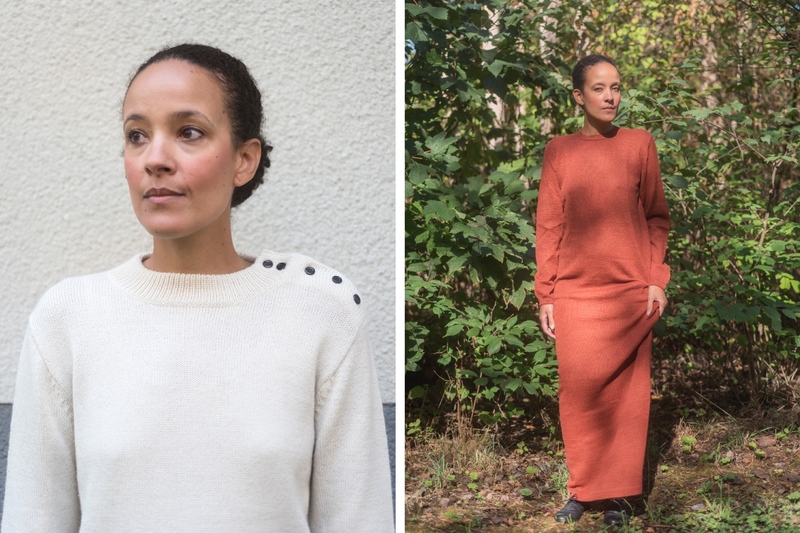 The Swedish knitwear label Chaleca creates exclusive sweaters, turtlenecks, dresses, gloves and more for kids and grown-ups. Most pieces are unisex, some have a more feminine touch. 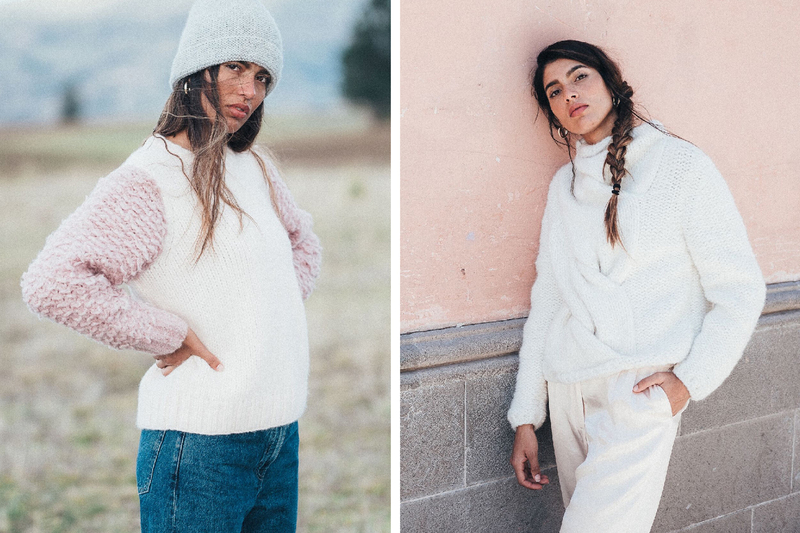 All garments are designed in Sweden and are handmade by skilled women who get the opportunity to earn a fair living wage in a knitting collective in Bolivia. Chaleca uses 100% alpaca wool from llamas and alpacas in the highlands near La Paz. Alpaca wool is known for being a super soft, silky and light fabric (perfect for sensitive skin!) which keeps you warm, even in the coldest temperatures. 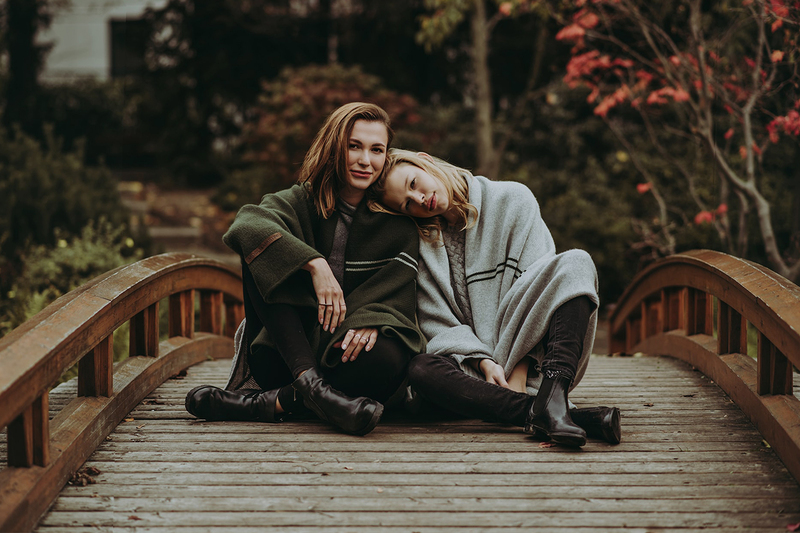 Feel warm and comfy: The ethical knitwear brand Ln Knits from Antwerp, Belgium offers simple headwear, cardigans & jumpers, coats & jackets, trousers & skirts in various colors and with trendy cuts for women, men, and kids. All items are 100% handmade using baby alpaca wool from the Peruvian Andes which is one of the softest and most delicate fibers in the world. Some products contain a little bit polyamide to guarantee strength and quality so the garments keep their shape for many years to come. Every piece is hand-knitted by talented Peruvian ladies under the best conditions so they are happy with their work and earn a steady income to support their families. Shop online or in their stores all around the world. From the Himalayas into the world. That is what embodies Mogli & Martini’s inspiration and drives their vision. Fair and sustainable practices are at the heart of their production. The brand strives for the creation of finest cashmere blankets, while working towards boosting the local economy in Nepal, where their products are exclusively made. The majority of their products are handmade and they work closely with local manufacturers and maintain long-lasting relationships with them. The brand donates 10% of their sales to recovery projects helping with reconstruction after the devastating earthquakes of 2015. Social responsibility is the foundation on which Mogli & Martini is built.